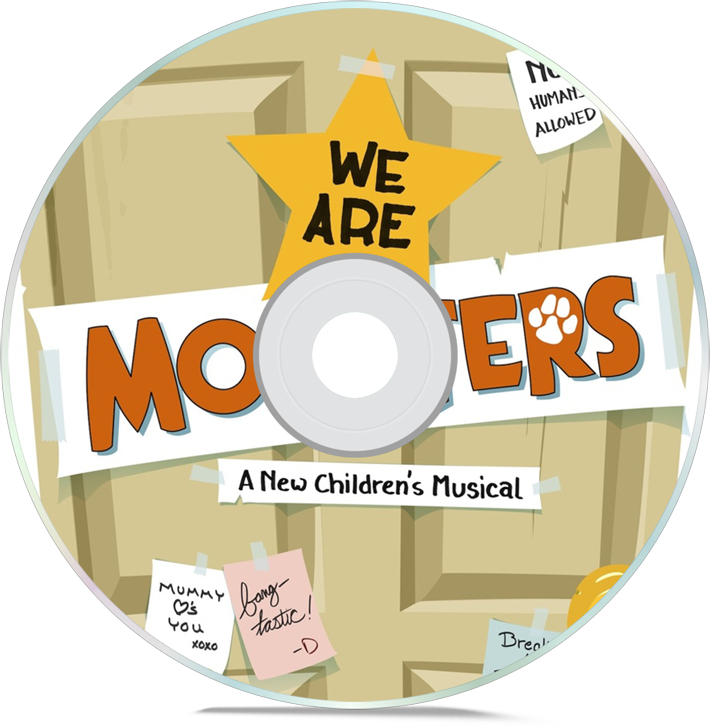 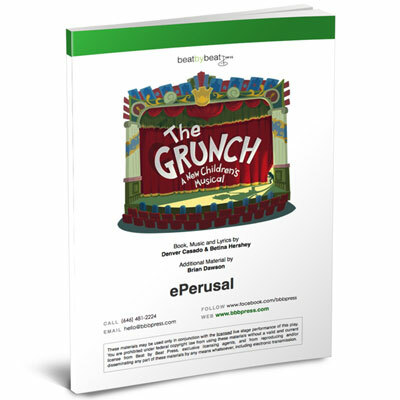 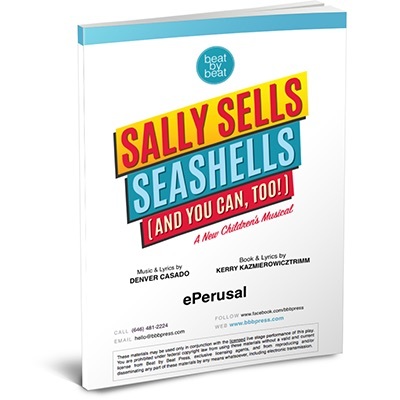 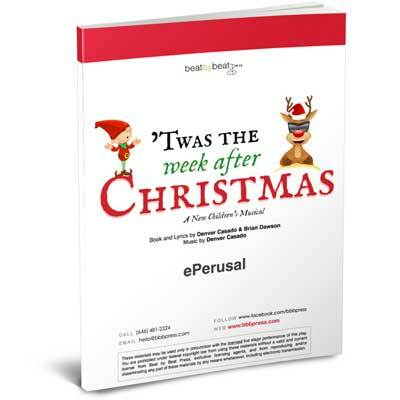 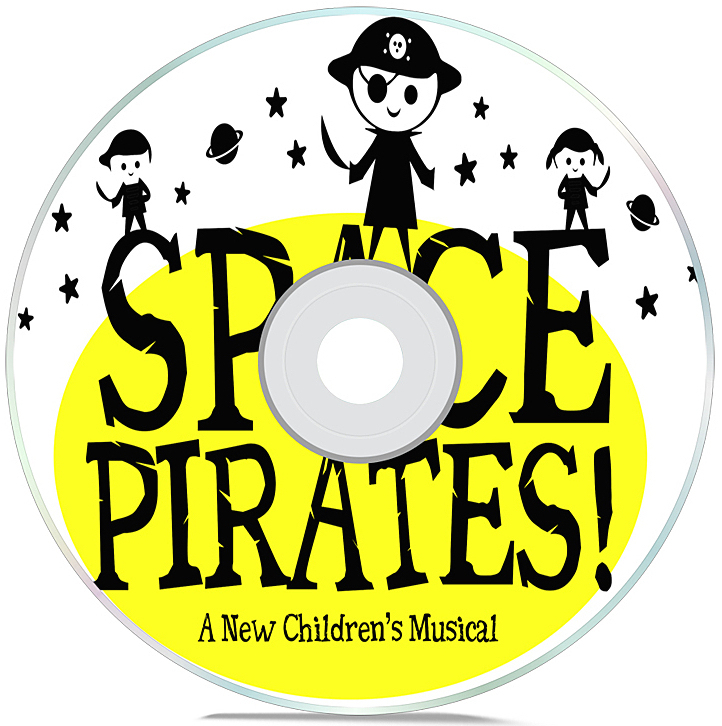 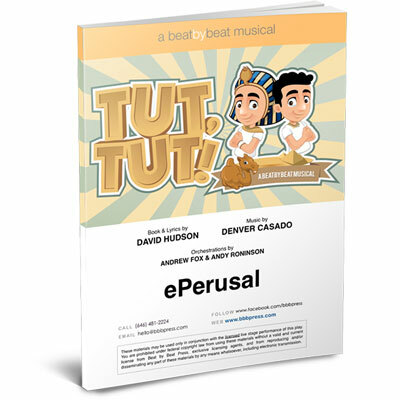 Instantly download a perusal script to any of our musicals. 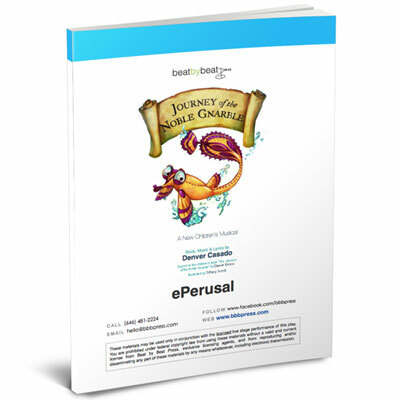 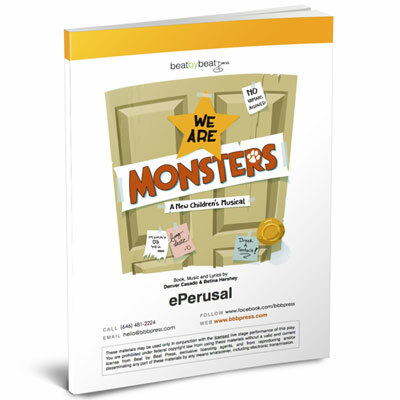 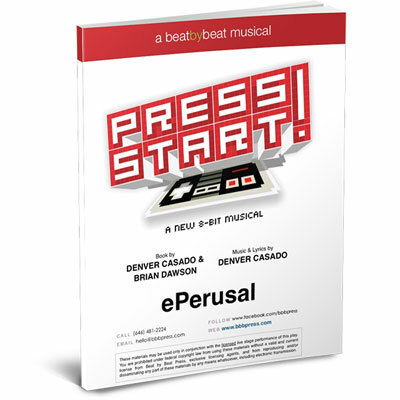 An ePerusal consists of the full script with clickable links that allow you to listen to every song as you read along. 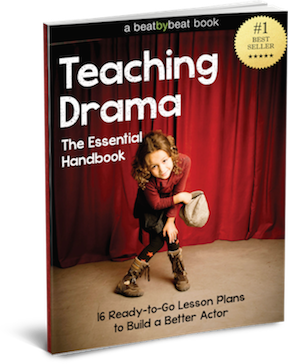 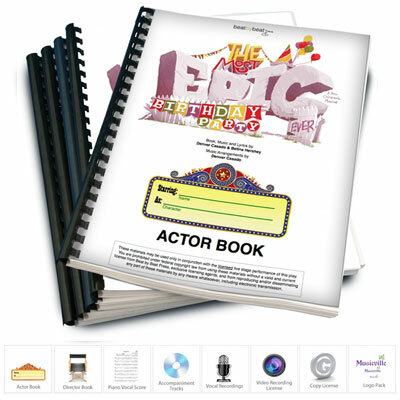 You’ll also get a glimpse of the Director Book that comes with every production kit. 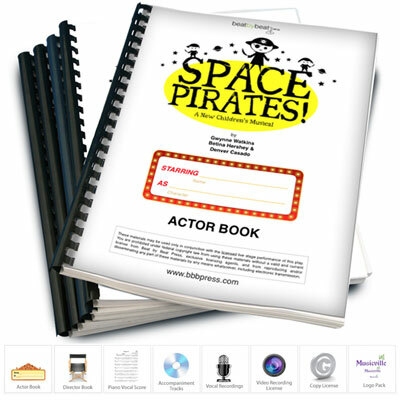 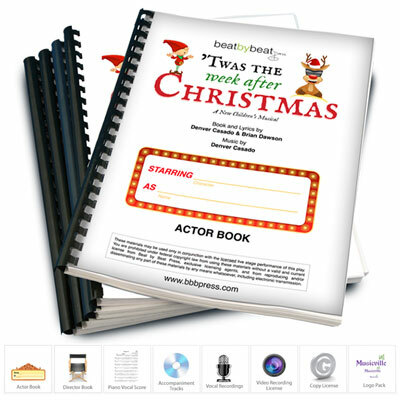 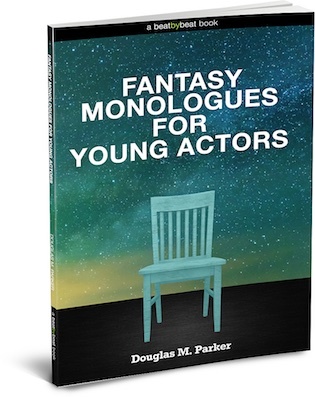 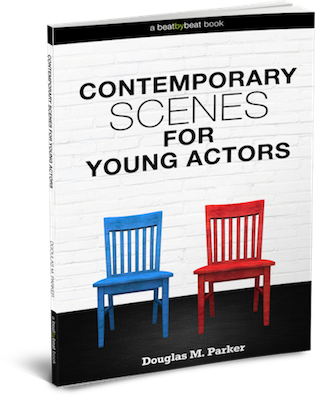 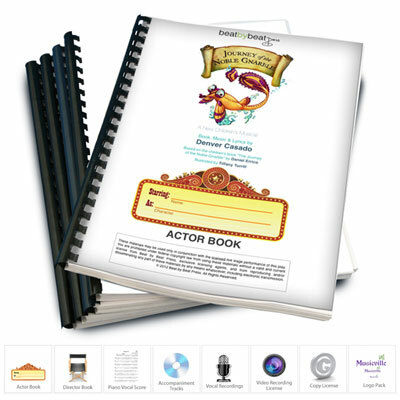 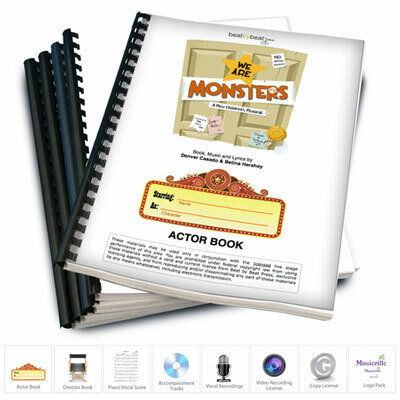 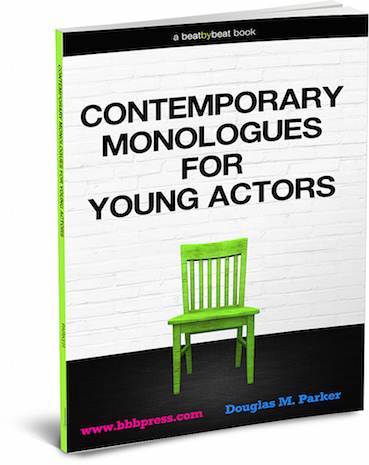 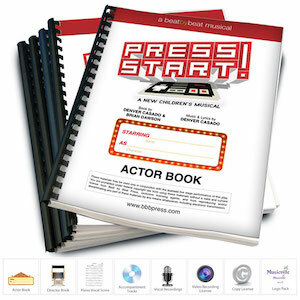 The Production Kit includes the Actor Book, Director Book, Piano-Vocal Score, Accompaniment CD, Vocal CD, Video Recording License, Copying License & Logo Pack. 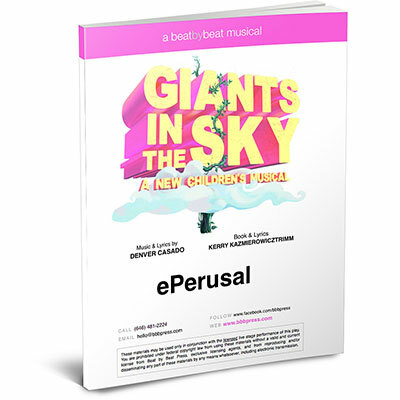 All materials are conveniently provided through a digital download, except the Accompaniment CD and Vocal CD which are shipped in the mail separately. 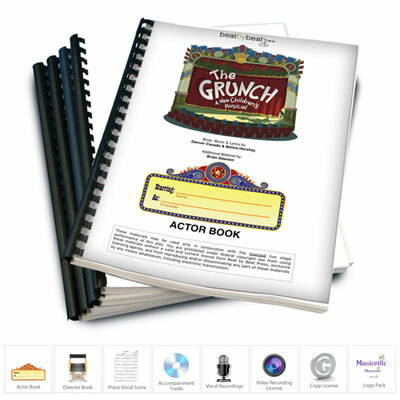 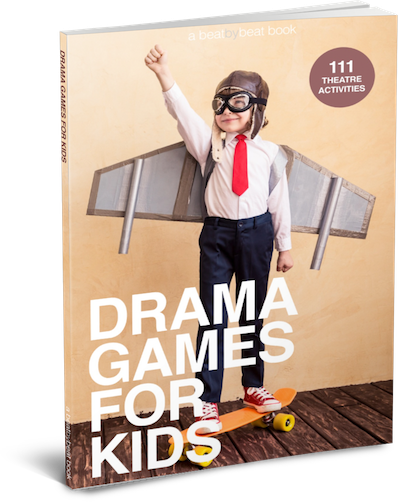 Accredited schools receive a 7-day performance license included in the price of the Production Kit. 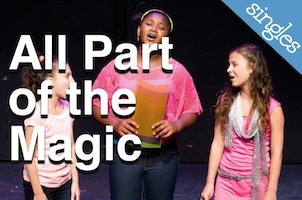 Community theaters and participation fee based arts programs must pay a royalty of $75/$90 per performance. 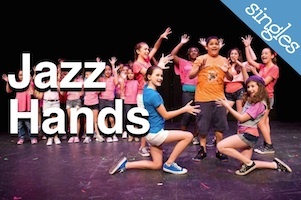 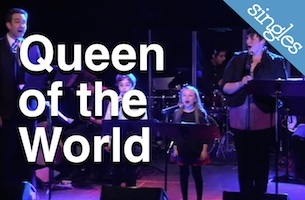 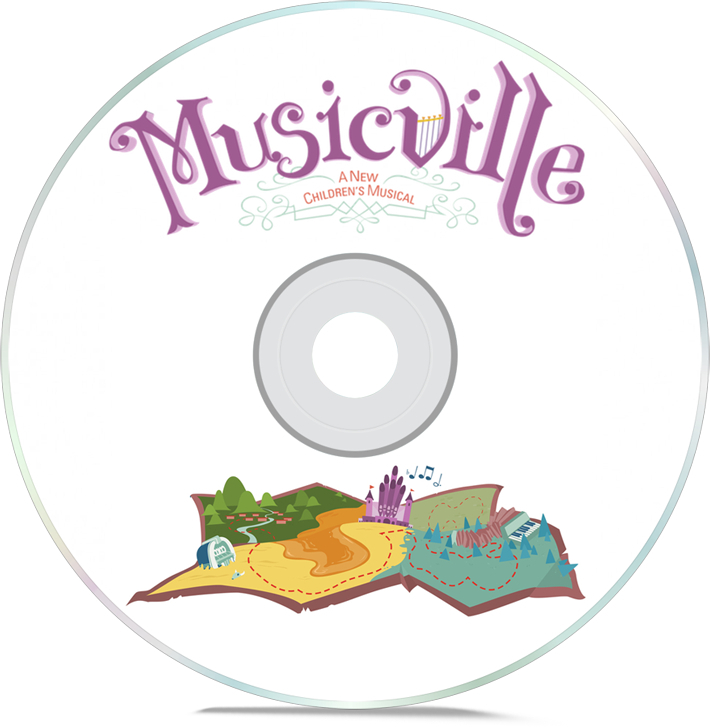 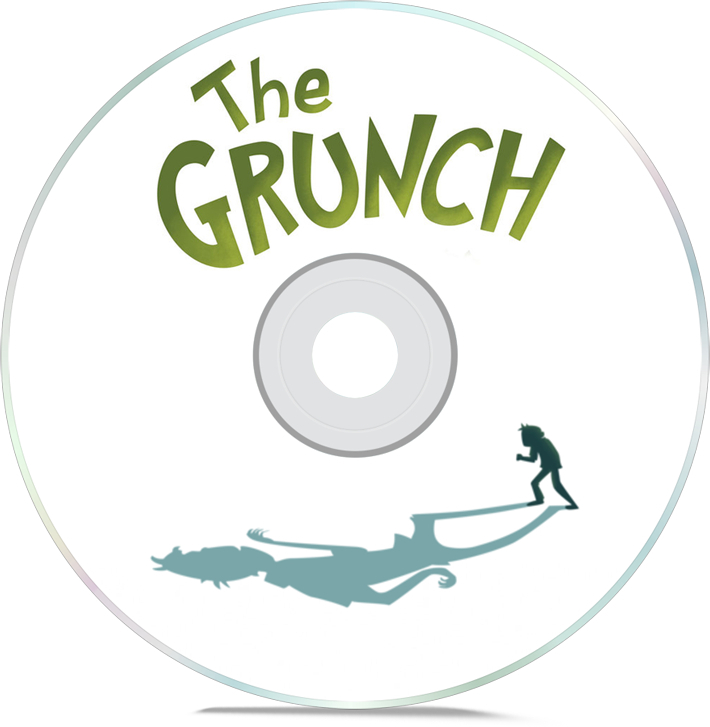 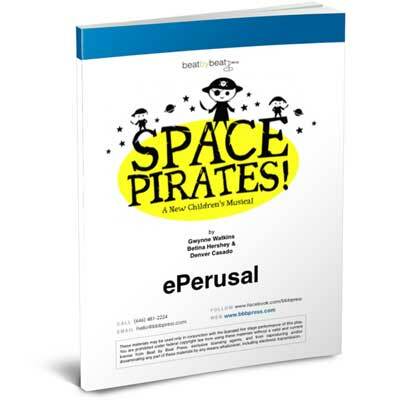 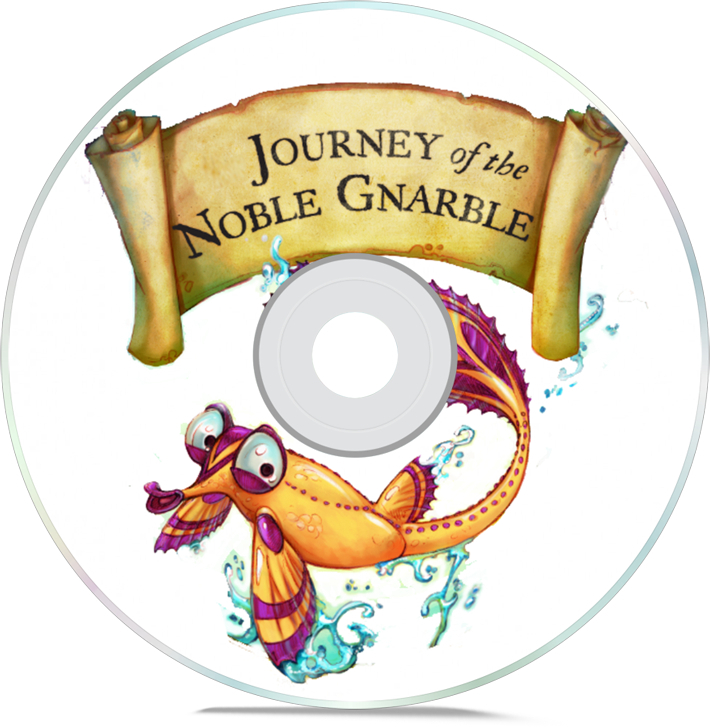 Downloadable songs for kids age 7-14 to perform. 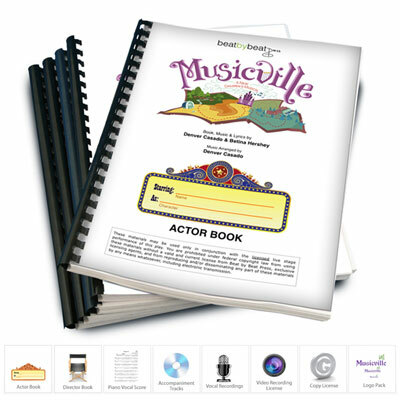 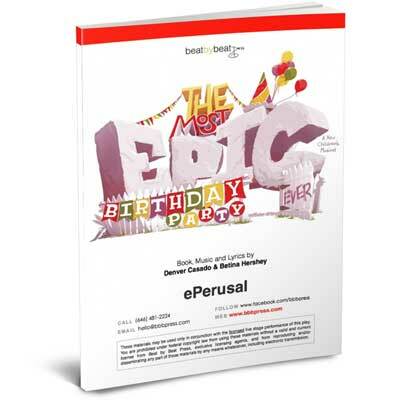 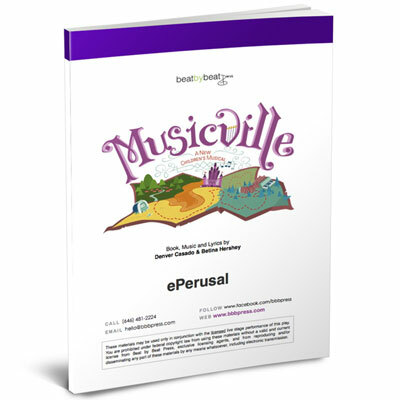 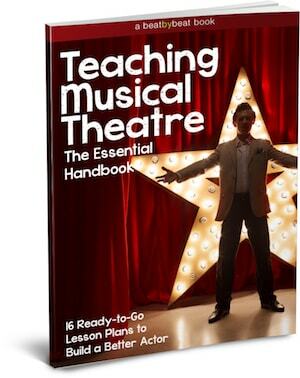 Includes sheet music, lyric sheet, and optional backing tracks. 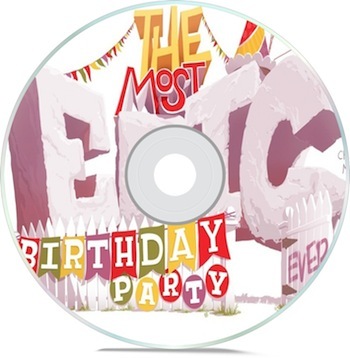 Instantly download MP3s of your favorite show. 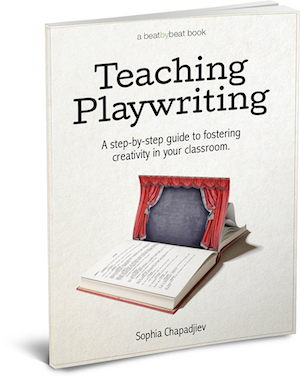 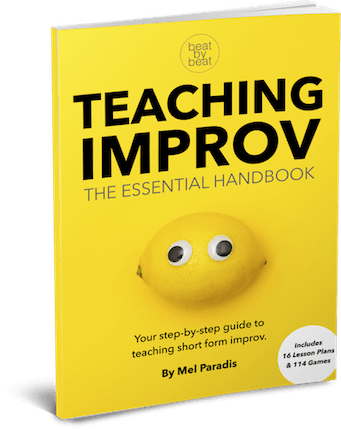 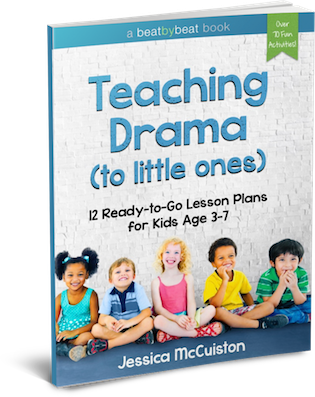 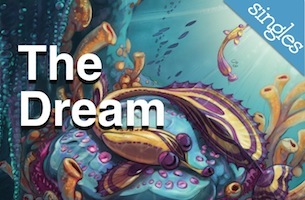 Resources to keep you inspired in the classroom.